Feature 1. 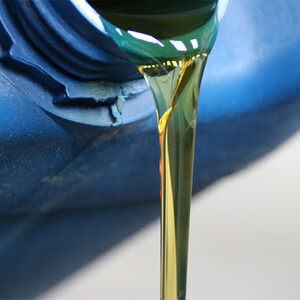 One component, easy application, no solvent, no toxity after curing, environment friendly . H igh elasticity, soft and durable, no cracking, very good performance on sealing and waterproofing properties. 4. Good adhesion to various of substrates, no corrosion to base material, no pollution. 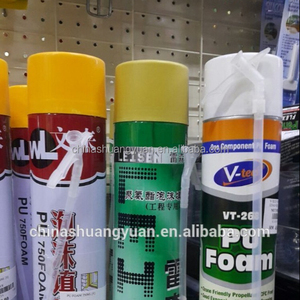 window and door foam sealant foam to seal windows expanding foam metal roof sealant Polyurethane Foam is a one - component, ready to use multi-purpose Polyurethane Foam . 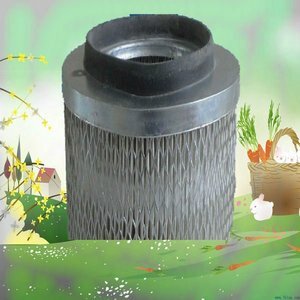 It is very good for filling and sealing with excellent mounting capacities, high thermal and acoustic insulation. 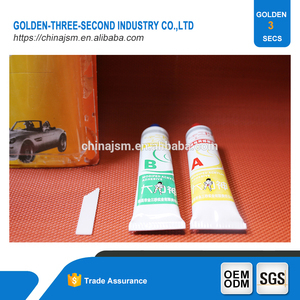 Application It can use on the windows and doors, home sealant and fixation, landscape, gardening and industrial gap filling and so on. Flux is changeable according to pump rotating speed Chassis Steel welding structure with anti-dust paint. 2. 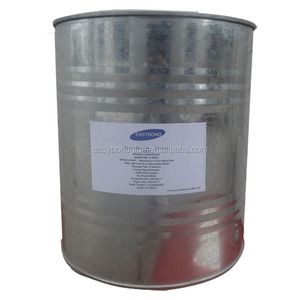 Material container: steel welding structure with anti-rust paint. There are compressors, material container speed changer, charging pump that are fixed on it. It is versatile, shock resistant and tolerant to most fuels and solvents. 4.Apply to the surfaces to be repaired or jointed together. If temperature is below 15 oC , the hardening time is considerably longer. 2. We have 8 major production lines and 2 custom production lines 3. Our factory equipped with advanced production equipment and laboratory equipment. (6) Agriculture-----protect the crop from pest harm, allows water, air, fertilizer to penetrate and reduce moisture evaporation. About quote We have a variety types and specifications of products, quotes are vary one products to another. 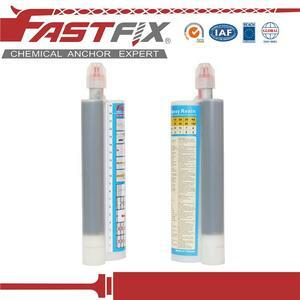 It is specially designed for sealing of containers, refrigerated truck, carriage weld. Use 1) Paste the pressure sensitive tape around the gap of operation area to avoid stain. 6) Remove the pressure sensitive tape carefully in 12 minutes after glueing. Preventative waterproofing products are wildly used during new construction and are usually installed by the general contractor. Remedial waterproofing products are mostly used when major (or minor) water leaks happen at a later stage and are usually applied by specialist applicators. Examples are cementitious grouts and mortars, epoxy injection resins, carbon fibre laminates and epoxy glues. 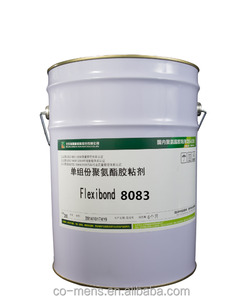 Alibaba.com offers 27,026 polyurethane foam for metal products. About 79% of these are sandwich panels, 3% are foam machinery, and 1% are adhesives & sealants. A wide variety of polyurethane foam for metal options are available to you, such as construction, fiber & garment. 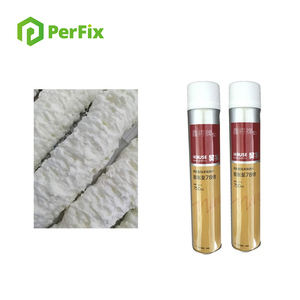 You can also choose from foam, bedroom furniture, and agrochemical intermediates. As well as from pu, polyester / cotton, and 100% polyester. 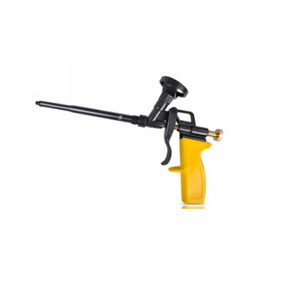 And whether polyurethane foam for metal is hot melt adhesives, double components adhesives, or volatile solvent adhesives. There are 27,016 polyurethane foam for metal suppliers, mainly located in Asia. The top supplying countries are China (Mainland), United Arab Emirates, and Turkey, which supply 99%, 1%, and 1% of polyurethane foam for metal respectively. Polyurethane foam for metal products are most popular in South America, Africa, and Southeast Asia. You can ensure product safety by selecting from certified suppliers, including 11,505 with ISO9001, 6,278 with ISO14001, and 978 with Other certification.